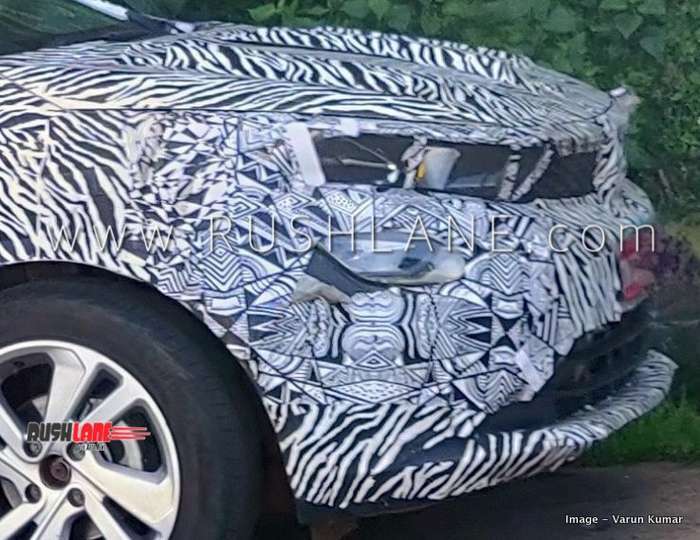 Tata Harrier LED tail light and projector headlight has been spied in detail. 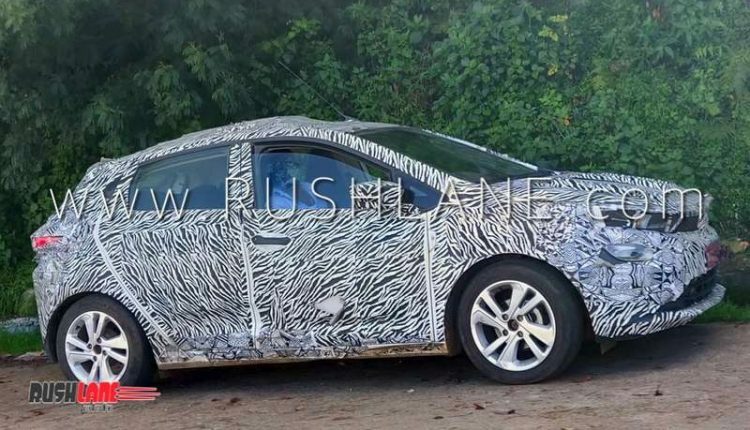 Hat tip to automotive enthusiast Varun Kumar for sharing exclusive spy shots. 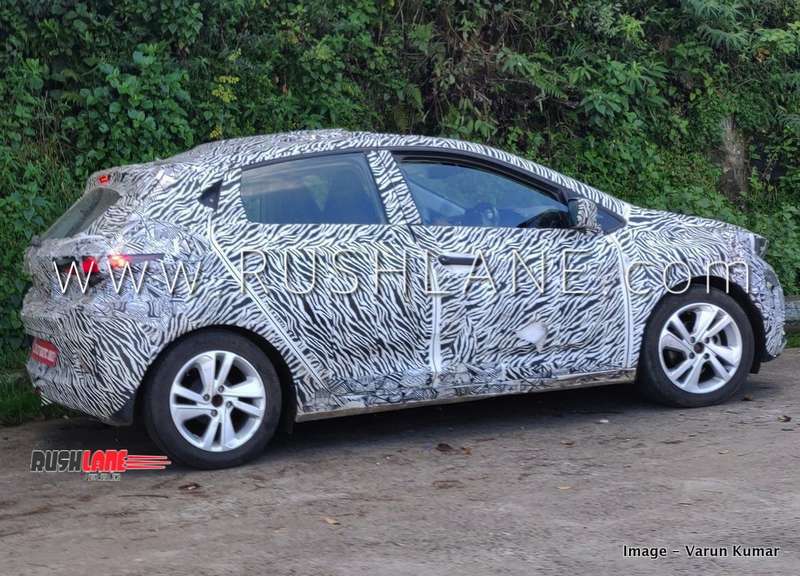 Tata Motors is actively testing their new premium hatchback, which will take on the Hyundai i20, Honda Jazz and Maruti Baleno upon launch. This new car is currently codenamed 45X as on date. Tata 45X was showcased in concept format at the 2018 Auto Expo. Confirmed for launch by July 2019, Tata 45X will be positioned on a new Advanced Modular Platform (AMP) – which is also known as the X4 platform internally. 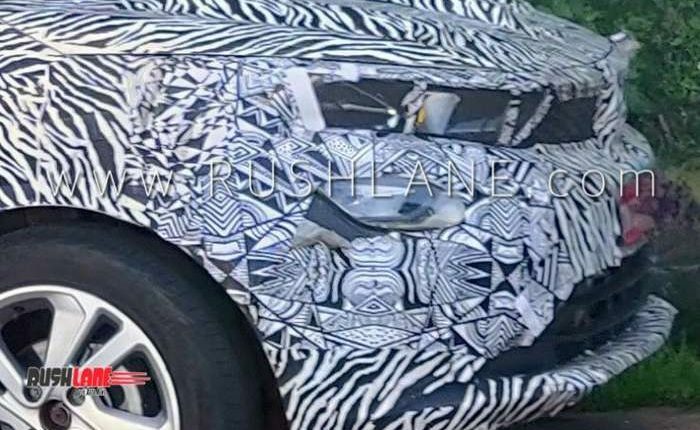 It will be the second car to feature Impact Design 2.0 philosophy – first being the Tata Harrier. Thanks to this, you will find many design inspirations / similarities on board the 45X and the Harrier. 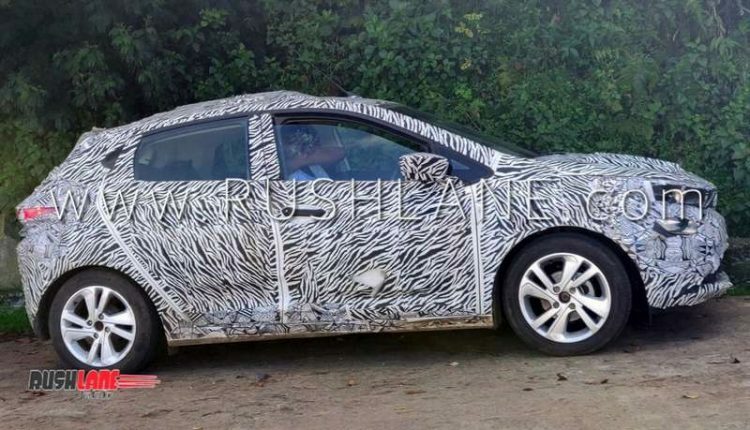 This new design language will be featured on all future Tata cars. 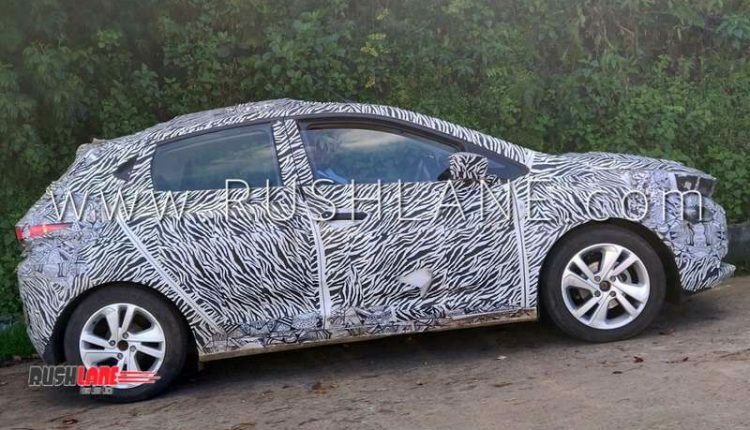 The car was recently spotted by automotive enthusiast Varun Kumar. 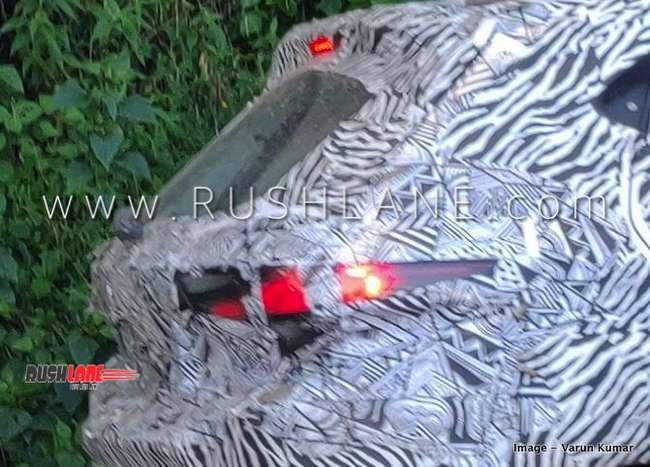 Latest spy shots reveal the tail light and headlight design in greater detail. 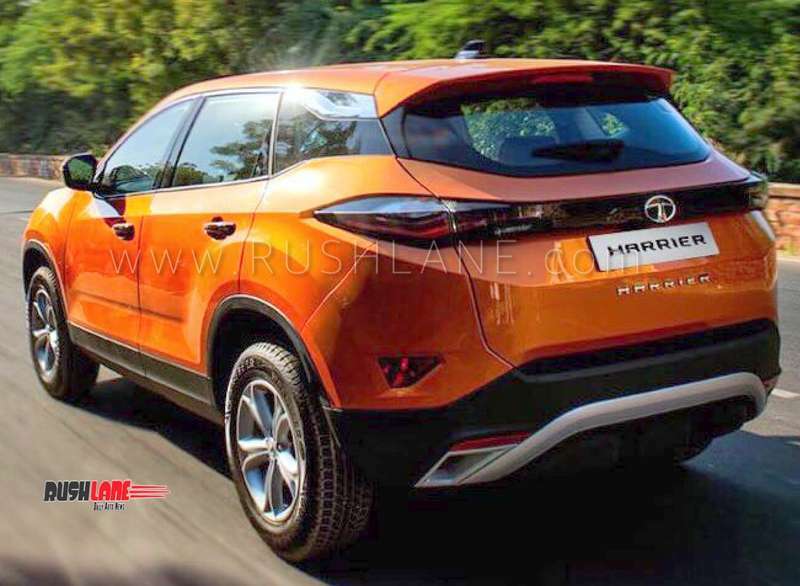 The tailgate design is very similar to that we have seen on board the Harrier SUV. 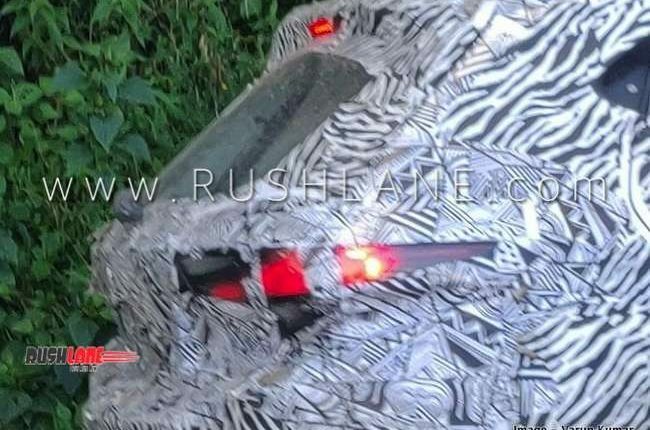 Spy shots reveal that the shape of the tail light is same as Harrier, as well as there is presence of piano black plaque, which runs across the two tail lights, on board 45X. 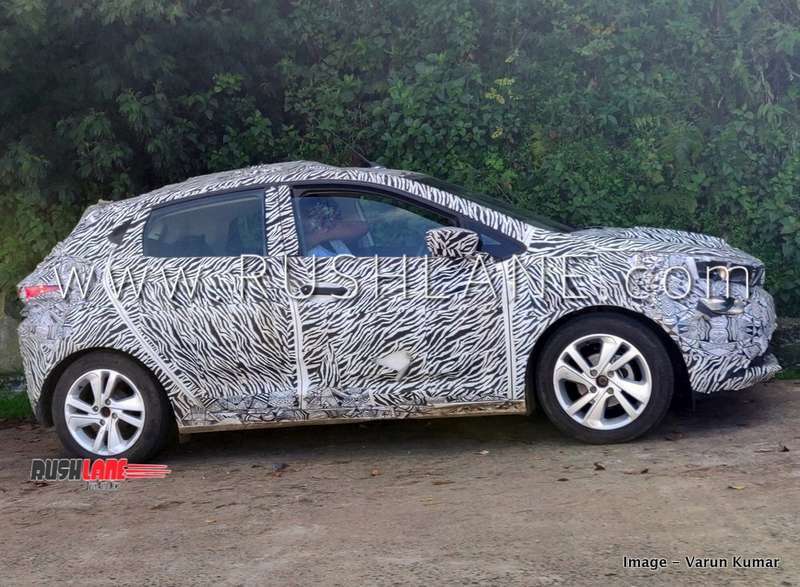 Spy shots also reveal a new tail gate design and reflectors on bumpers. Tata 45X will sit on 8 spoke 16” wheels. Interiors will also boast of several driver and passenger comforts while space will be at a premium. Tata 45X interiors will have features such as a floating touchscreen infotainment system with Apple CarPlay and Android Auto. Safety features will include dual front airbags, advanced driving mode selection, start/stop button and parking assist besides ABS and EBD which will be offered as standard. 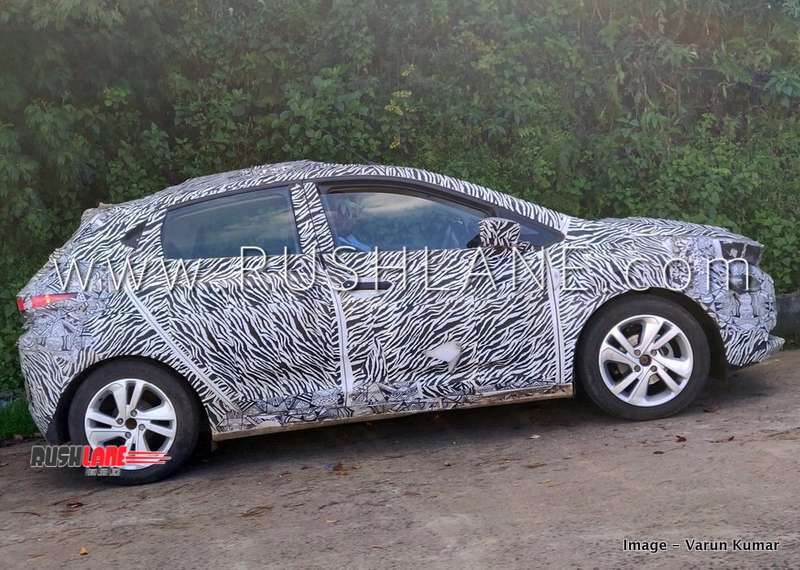 Engine specifications have not been detailed as on date, but the engine lineup on the Tata 45X could be the same as that seen on Tata Nexon. The 1.2 liter turbocharged petrol engine will offer 110 PS power and 170 Nm torque. 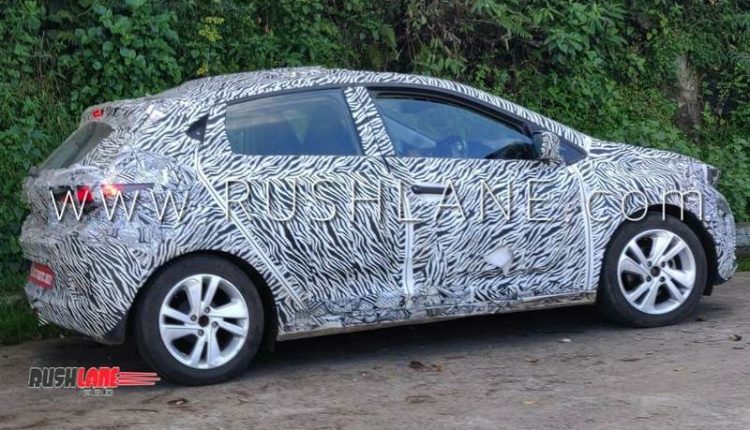 The 1.5 liter diesel engine will be capable of 110 PS power and 260 Nm torque. 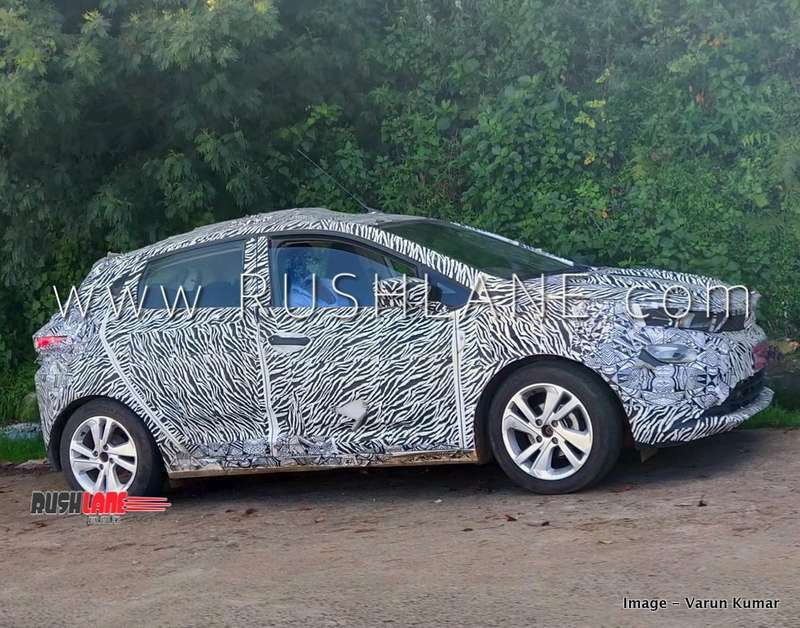 Both engines might get mild hybrid system to enhance efficiency while the gearbox options could include manual and AMT. Expect prices to be in the Rs 5.5-8 lakh range upon launch.